The most cost effective way of quickly and conveniently disposing your junk! 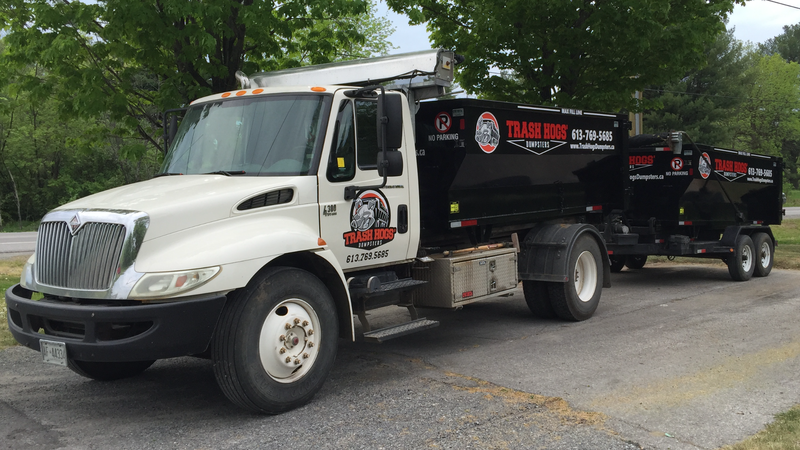 We drop off a dumpster at your desired location and we pick it up when you are done. Same-day service is also available if required. 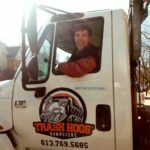 Trash Hogs Inc. provides contractors and homeowners with no hassle, industrial and residential dumpster rental services in Ottawa. 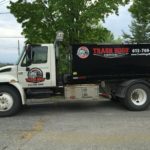 I am extremely impressed by the quick and courteous service given by Troy at Trash Hogs. Very thorough and honest answers to my questions about residential bin rentals. Would definitely recommend them! Great prices too! Excellent!! 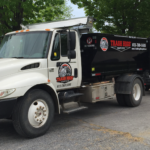 The Trash Hogs crew provided a great service to my business. 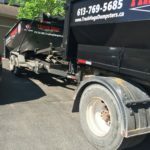 The order entry and scheduling was easy and they were prompt with pickup and delivery of bins when notified. The driver placed the bin exactly where we needed it and did it with a smile on his face! 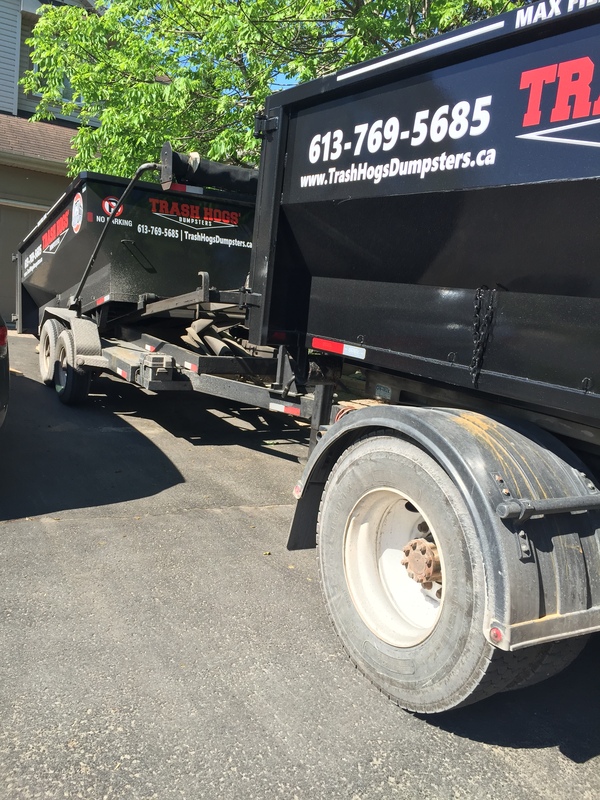 I am very satisfied with the entire interaction and I would recommend them to meet your disposal needs. I look forward to utilizing their services in the future. 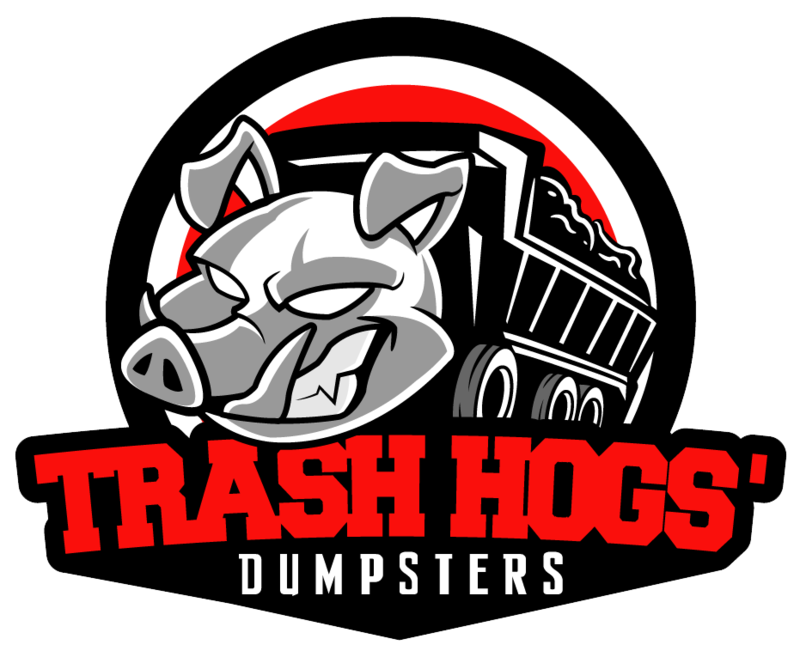 Trash Hogs will always be my first choice for trash bin services! They bring the dumpster right to your house and come and collect it when you're done. This made our renovation process so much simpler. 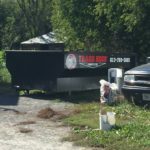 Thank you to Troy for being so professional and working around our schedule to get the bin to us on time and to have it removed quickly. He was quick to answer any questions, on time, and quick to respond to messages. I shopped around and this company is definitely the one to choose! Thanks again Troy and Trash Hogs for a great experience. 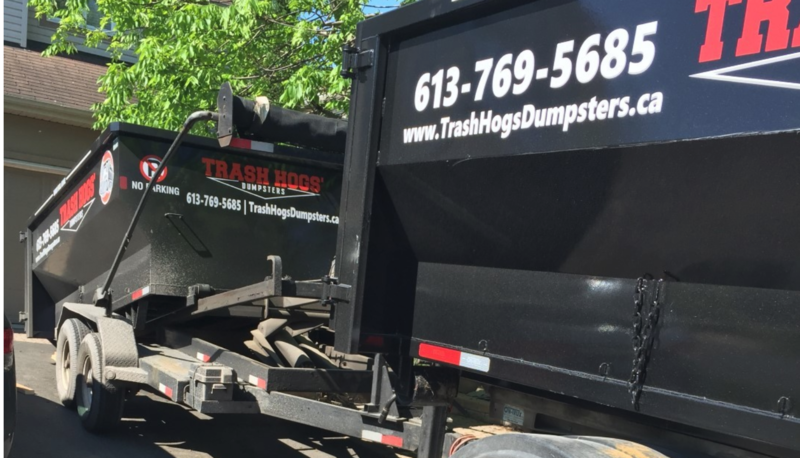 Our company does house clean outs and uses Trash Hogs every time we need a dumpster. They deliver when we want, leave the dumpster as long as we need it and pick up when we want. Couldn't ask for better service and the best prices around. I even used them when we replaced our roof at home. Troy rocks! The service was fantastic and very accommodating. The prices were affordable and competitive! The staff was so professional and care greatly for excellent customer service! 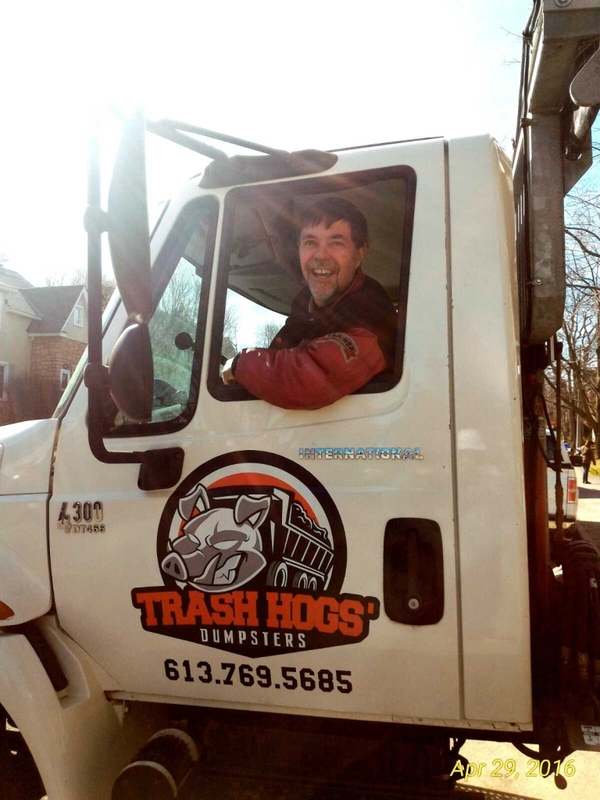 I would recommend Trash Hogs to anyone looking for dumpster bin rentals. Working with Trash Hogs was so great! 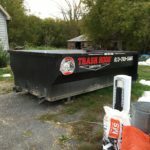 They responded very quickly to our request for a bin and the whole process of delivery and pick was easy and on time. Such a professional and enjoyable experience. Prices are fair and service is excellent. Love Trash Hogs, hard to believe I would say that about managing our trash. Fast, cost effective, great service. 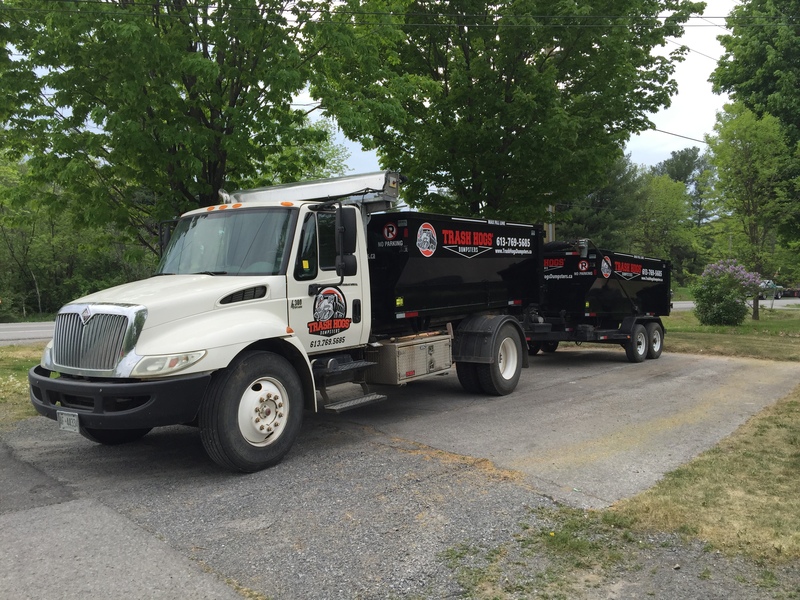 We have since used them several times over the last few years for all of our renos. 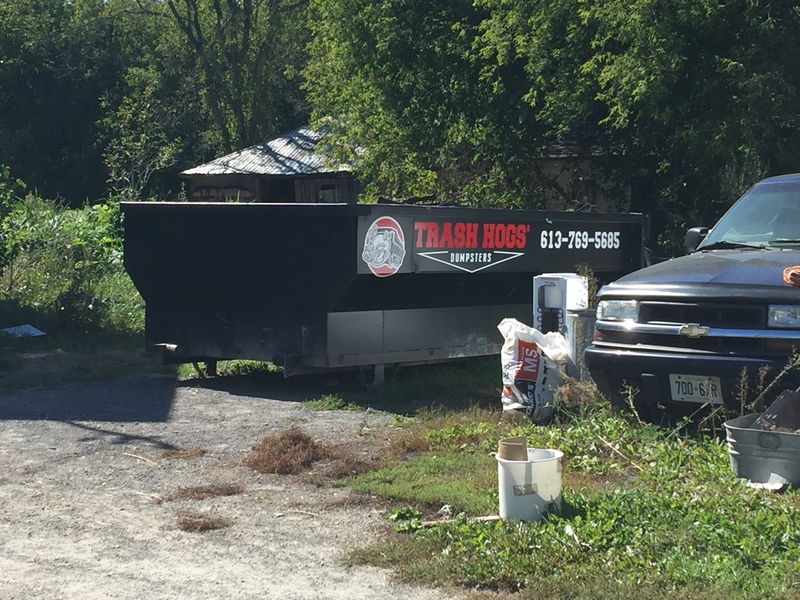 I don't usually write reviews but I felt I would be doing Trash Hogs a disservice if I didn't.I contacted Troy, one of the owners, on very short notice and he went out of his way to personally drop off a bin on my driveway within the hour. He is professional, courteous, very quick to respond to questions/enquiries and is reliable. I would recommend this company without hesitation. Drop off and pick up were on time and stress free. I would use their service again and have recommend them to friends and family. Easy to deal with over email. Dieter was a magician dropping off the bin. Didn't cause any damage at all while dropping it off in a very tight space. Pickup as just as fast and courteous . Please find some answers to common questions. If you have additional questions please contact us. What cannot go in the dumpster? *Do not mix an overabundance of clean fill with garbage. Please inquire beforehand. 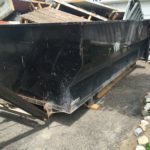 Will the dumpster damage my driveway? 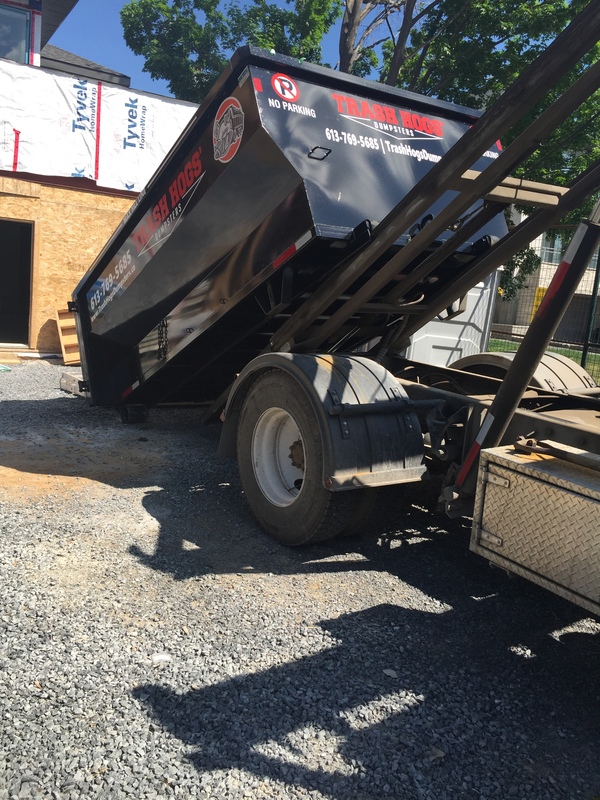 If the dumpster is to be placed on a finished surface we will ensure it has wood placed at all 4 corners. At Trash Hogs’ we know each job is unique. Please specify how long the dumpster is required to determine if additional charges may apply. 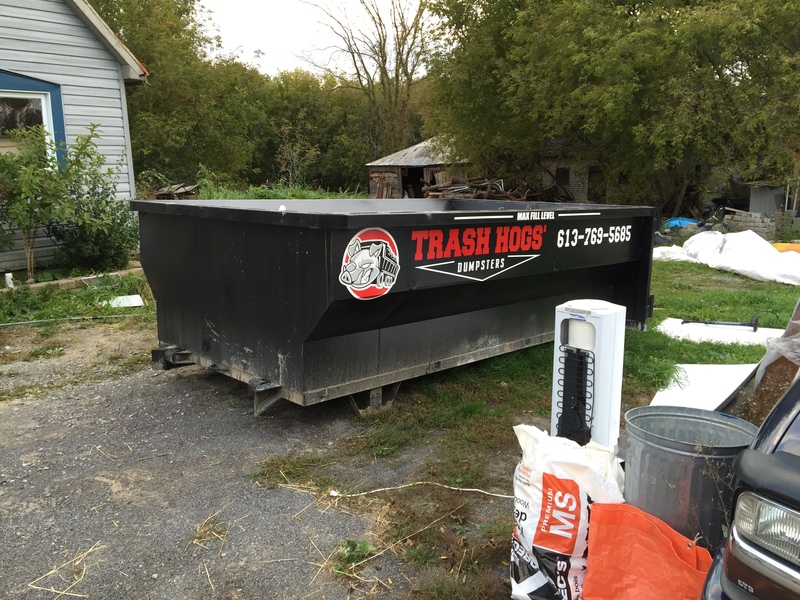 What fees are associated with renting a Trash Hogs Dumpster? Rental cost and dumping fees. Travel fees may apply if requesting service outside our service area. Please inquire during the ordering process. 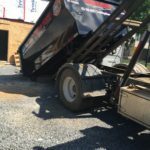 Will the dumpster fit in my laneway? The dumpster can fit in an average size parking spot. 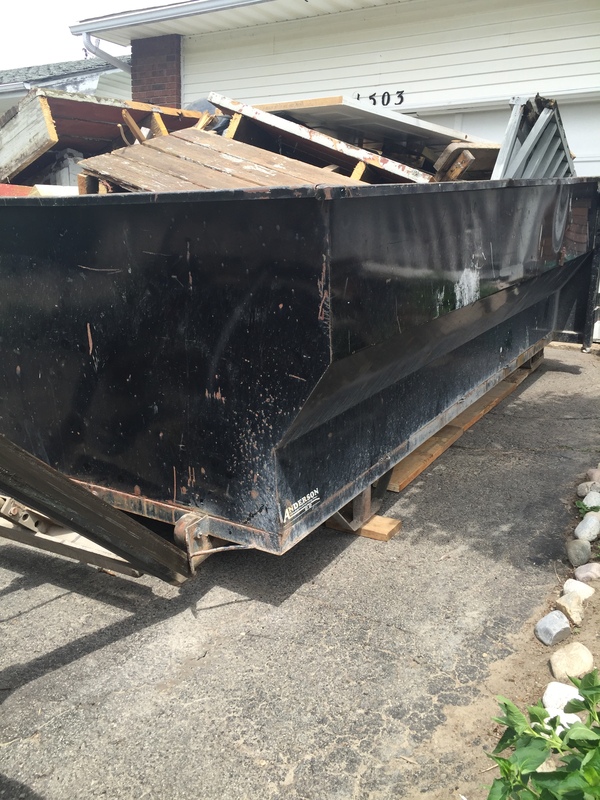 Ensure a 7’ x 14’ location for the dumpster. Do I need to be present during drop-off and/or pick-up of the dumpster? It is not necessary. 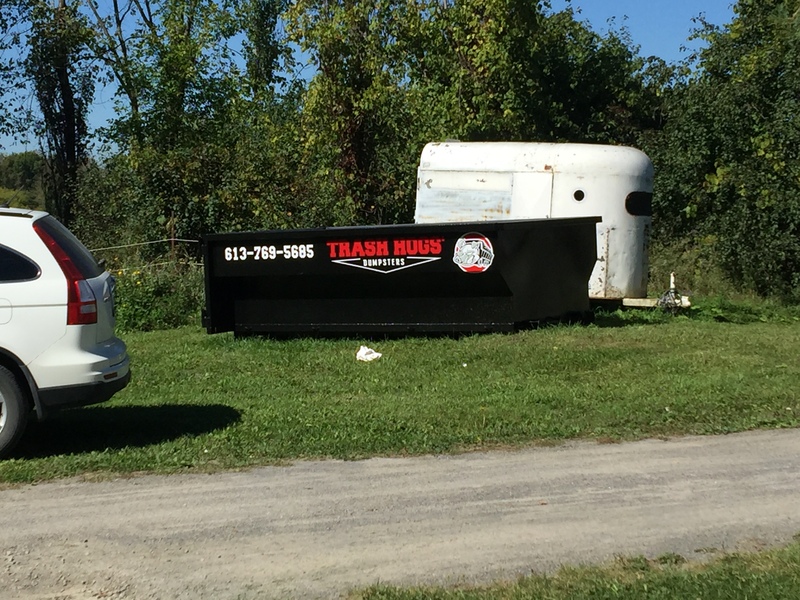 Please inform us of where you would like the dumpster located on your property. Do not park any cars in front of the dumpster until you have seen it has been picked up. 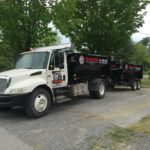 Can Trash Hogs deliver clean fill? 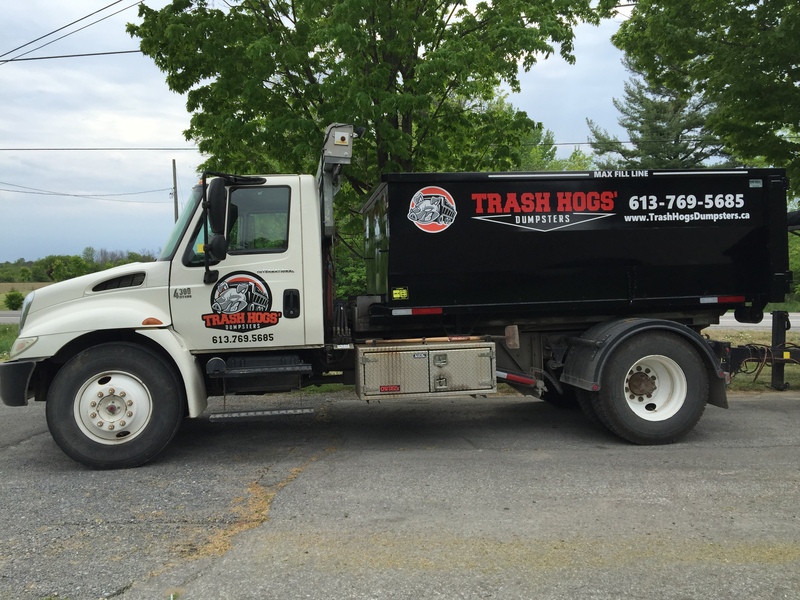 Trash Hogs’ can deliver small loads of any clean fill for your project. Please call for details. 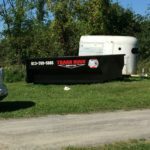 We are a friendly father and son team who have been in this business for several years and who have been slowly expanding over the years. We do everything we can to protect the surface where the bin will be located, including providing wooden boards on all four corners. © 2019 Trash Hogs' Dumpsters. All Rights Reserved. to speak with dispatch directly.